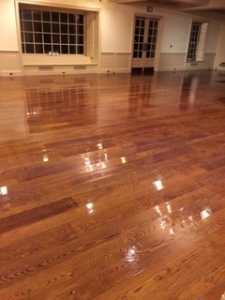 Professional Commercial Cleaning of Dover and Hampton, New Hampshire arrives to your doorstep with a high quality maintenance service for our local businesses. 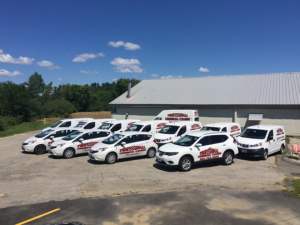 Our fleet of vehicles are prepared to bring a trained, expert service representative to your business. They will provide you with exceptional customer service. Our team features specialized janitorial & commercial cleaning services, so you’ll feel great knowing you and your staff are working in a safe and healthy environment. Office buildings, local businesses including municipal facilities, banks, medical buildings, extensive industrial spaces are serviced by our team. Even local churches and local, family owned retail spaces. Our jobs are complete thoroughly and accurately and we have a great amount of pride in what we do every day. Give us a call and speak with one of our talented service specialists. We’ll discuss with you a schedule that will work for your business and your time. Let’s talk and agree on a fair price for the services you require. Let your business be cleaned by the expert team at, Professional Commercial Cleaning, as we are the number one choice on the seacoast. You are searching for the right kind of janitorial cleaning for your work space, and you want a company that has the right level of attention to detail, the kind that you do running a business! Without any fees or hidden charges, we are an eco-friendly janitorial service that has customer service at it’s forefront. This industry has a lot of commercial cleaning companies that claim to be committed in the same way, so we understand your concern about finding the right company with a reputable reputation for success. We are a highly recommended team in eastern New Hampshire. We will assign a quality control representative because your satisfaction is our primary goal. We offer a lengthy list of services including vacuuming of all entryways and carpeted surfaces, mopping tiled floors, waxing floors, cleaning and sanitizing desks, bathroom sinks and counters, as well as cleaning mirrors and windows. We will sweep and empty trash among many more services that are too long to list here! You will be challenged to find janitorial cleaning that matches that of Professional Commercial Cleaning located at 4 Progress Drive near Hampton right in Dover, New Hampshire. Call 603-743-3930 for an appointment and office cleaning will be a worry of the past. 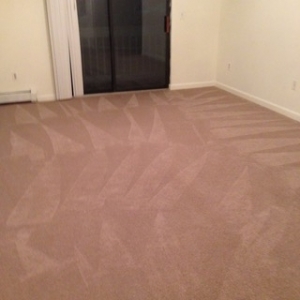 Our dedicated team provides a professional carpet cleaning service that also offers a thorough analysis of each job site visited. This will allow us to figure the right kind of service required for your business as well as the number of times your carpets should be cleaned. This will save you money! We talk with you to find out your direct needs and ensure that those needs are met and are our first priority. We work to make sure your business will have no interruption while we are performing the work. We are so committed to customer service that our team is here and available to answer all of the questions that may come up. Give us a call! A clean and safe work environment is a necessity to your operation and is more important than you may expect. It reduces your accident liability because you are providing your workforce with a healthy and comfortable work environment.